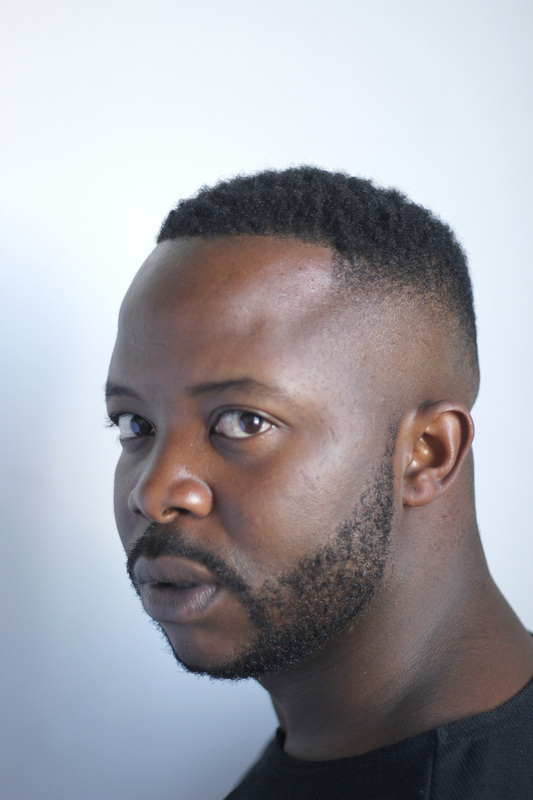 Siphenathi Qeja is an actor who was born in Mthatha, Eastern Cape. 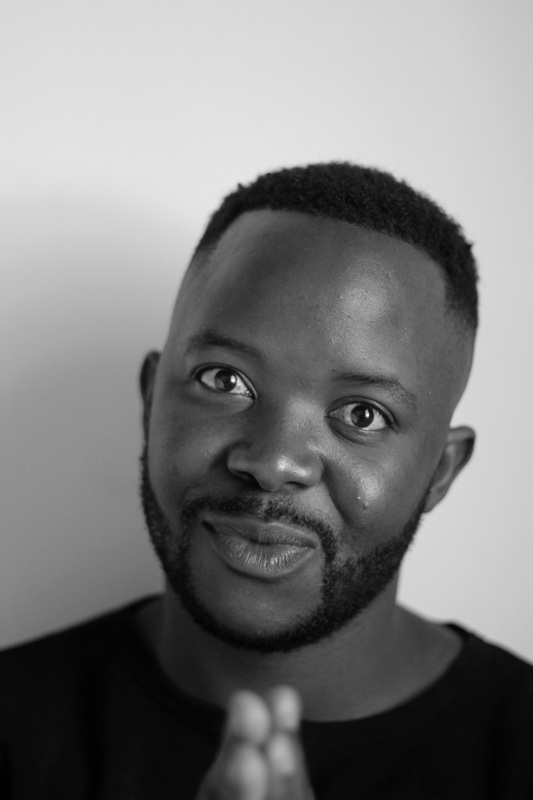 His family then made the move to KwaZulu Natal in his formative years, this is where he picked up his Zulu and perfected it before moving to Cape Town, as a young adult, where he discovered his love for acting. 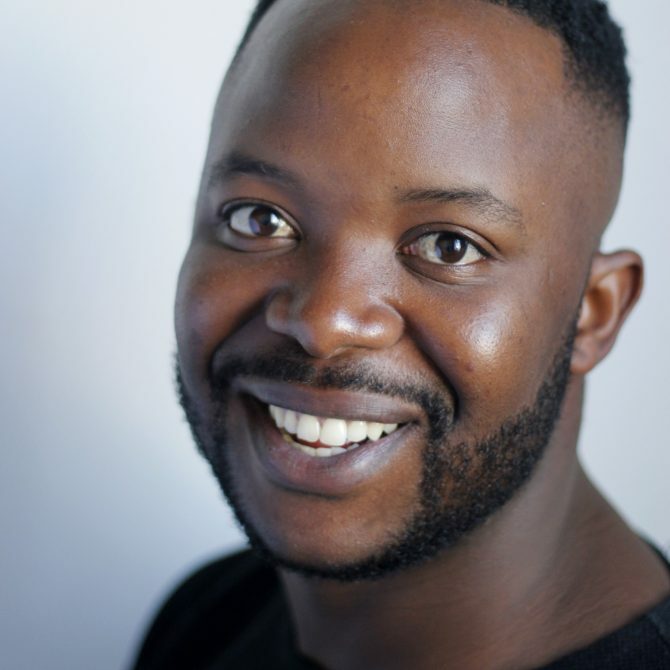 In 2011, he joined City Varsity where he trained in Professional Acting for Camera, theatre performance and TV Presenting, from there Siphenathi explored the world of theatre and performed at the prestigious National Arts Festival in Grahamstown. 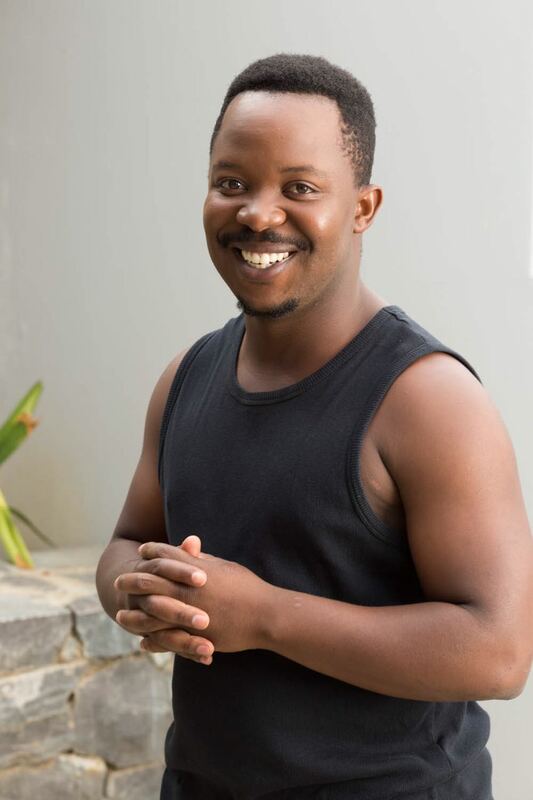 Moving from theatre into television and film, Siphenathi has played roles in the popular Ses Topla and his first feature role in, Ingoma(2018.) In between all this, Siphenathi has also been featured in a couple of continental and global commercials campaigns. For bookings or more information on Siphenathi, please get in contact with an agent at Owen S. Management on 011 483 0940 / info@owens.co.za.